There are a total of eight planets in our solar system. Pluto is no longer considered as a planet because of its small size. The two brightest solar system planets, Venus.and Jupiter are always brighter than Sirius, the brightest star. The two faintest solar system planets, Uranus and Neptune are not visible to naked eye. One should be able to differentiate the planets from the stars as a first step. We will see how this can be achieved. The orbits of the solar system planets and the Sun are arranged in the shape of a disc. So every planet appear to rise or set closer to the point from where the Sun had risen or set. The path in the sky followed by the Sun from east to west will nearly be the path followed by the planets across the night sky. So we know where to look in the night sky for solar system planets. 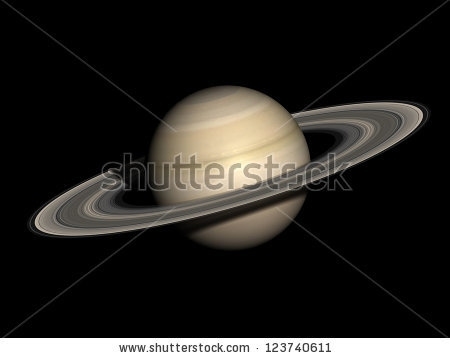 Figures are approximations meant to familiarize one with solar system planets. One would need last decimal accuracy to send a probe to another planet. This accuracy would be sufficient for educational purposes. Mean distance from Sun is given because all planets follow an elliptical path. The distance of each planet planet vary between a maximum and minimum distance from the Sun. Number of moons are as discovered on 31st Dec 2013. These figures could go up with more discoveries. One year for a planet represents the time taken by the planet to complete one trip around the sun. This is expressed in Earth days or Earth years for ease of understanding. The mass of all planets are given as a percentage or multiples of earth mass. Our Earth has a mass of around 5.97 X 10**24 kg (If you can visualize how much it is. I cannot). ​​The challenge now is to identify the planets in this region that appears like an ocean of stars. All of us would have seen a minimum of one planet (our Earth) even if we have never looked up. Among the seven other solar system planets, Uranus and Neptune are too faint to be seen with naked eye. We can spot the five other planets. The brightest of them is planet Venus which is visible either in the east before Sunrise or in the west after sunset. You can see the crescent Venus when viewed through a binocular or telescope (image of crescent Venus as seen from our Earth through telescope is on the right. No, it is not our Moon!). The second brightest planet, Jupiter is visible in the night sky always except for the period when it goes behind Sun and gets lost in its glare. The position of all the planets keep changing and one has to check the updated position at any other time. 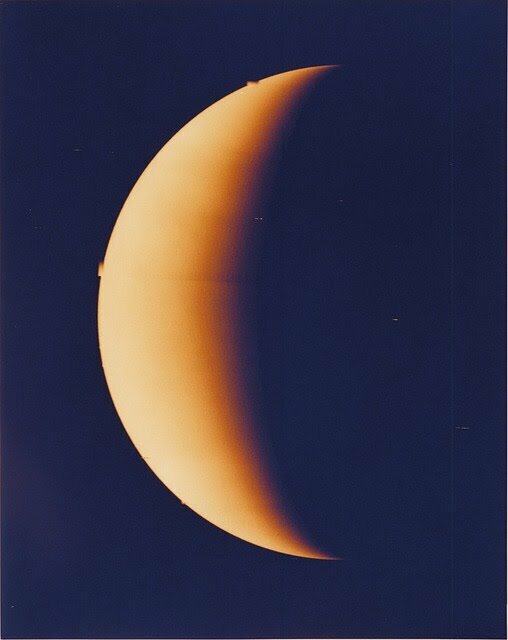 Venus and Mercury are called inferior planets to Earth since their orbits are closer to Sun than that of Earth. These two planets would always stay closer to Sun as viewed from Earth and so we could spot these two only in the morning or evening. Mercury is very tough to spot and is visible only for a few weeks in a year. Mars is distinct with a red tinge and it is rightly named the red planet. Saturn would be less spectacular to see with naked eye and we cannot see the famous rings of Saturn without the help of a good telescope. Planets do not twinkle and stars twinkle. Just remember the nursery rhyme of "twinkle twinkle little star". So what twinkles is a star and what doesn't is a planet.